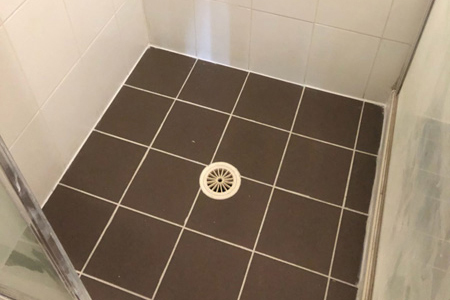 Looking to renovate your bathroom or shower tile in Sydney? We can lend a hand. We, at United Trade Links, are a team of expert renovators specialising in cleaning bathroom and shower tile grout. We understand that it is one of the most difficult areas of the bathroom to clean. Its porous nature, even when sealed, means dirt, grime, soap scum, mould, and mildew can easily become ingrained. The fact that bathroom and shower tile is often lightly coloured, or white, means that stains stand out very easily. With our know-how and vast experience in the area, we can make your bathroom or shower tiles look new for a long time. No matter what the previous condition and how unsightly the tiles were, we will bring them back to life. 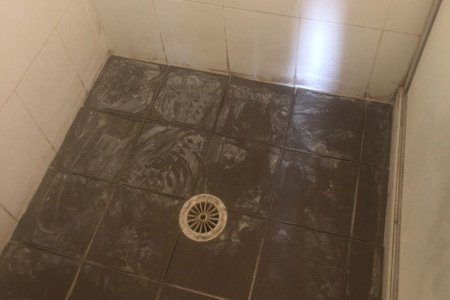 Your tile will no longer have stained joints, foul odours or dingy appearance. Our tile restoration techniques are much different than off the shelf easy fixes like staining, grout painting or re-colouring, which only gives a short-term solution by concealing the porosity problem and is not as long-lasting or effective as what you will achieve with our professional restoration services, which actually fix the problem. The off the shelf, easy fixes also do not have the ability to last and hardness that our restorative applications have. 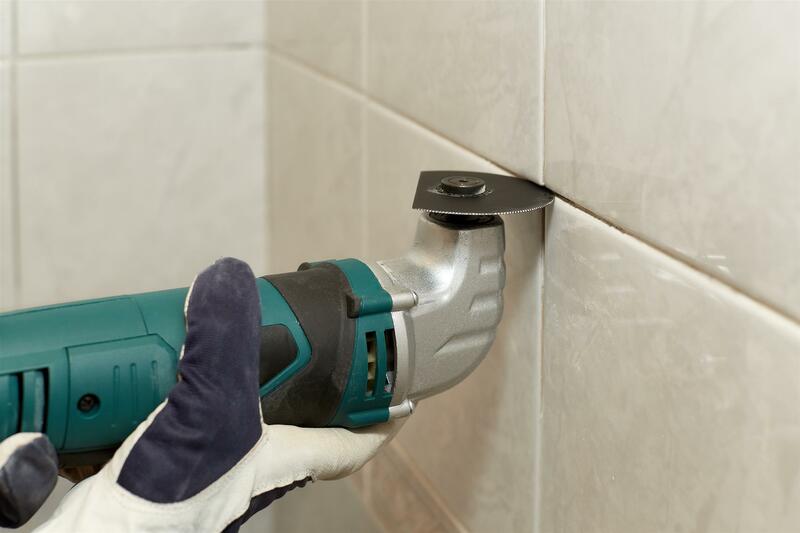 Use a grout saw to remove all grout tile or damaged grout in between the floor or wall tiles. Gently run the grout saw back and forth along the grout seams. Be careful to avoid damaging the tiles for your bathroom, shower epoxy tile restoration. Power Scrub Deep Clean Surfaces for your bathroom, shower tile grout restoration with specially designed brushes we scrub and agitate every single grout line as well as your tile surface. Edge and baseboard cleaning are also performed at this stage. Refer to the instructions on the bag or box of tile grout you purchased your bathroom, shower tile grout restoration epoxy grout or any other grout. Follow the directions precisely when mixing the grout. You can mix the grout in an old plastic container or something that you can dispose of later. Use the grout float to fill the seams. Try to fill them completely, making sure the grout is as level and straight as possible. Use small edge of the grout float to match the bevelled grout surface used on the other tiles. Working in small sections, clean the tiles with a sponge to remove any excess grout as you go. If you wait too long to clean the tiles, the epoxy grout will dry and be harder to remove. If the grout does dry and becomes hard, use a putty knife or plastic scraper to scrape the grout away. Then, use a damp rag to wipe the loose grout and residue away from the tiles and seams. Allow the tiles to dry before continuing.